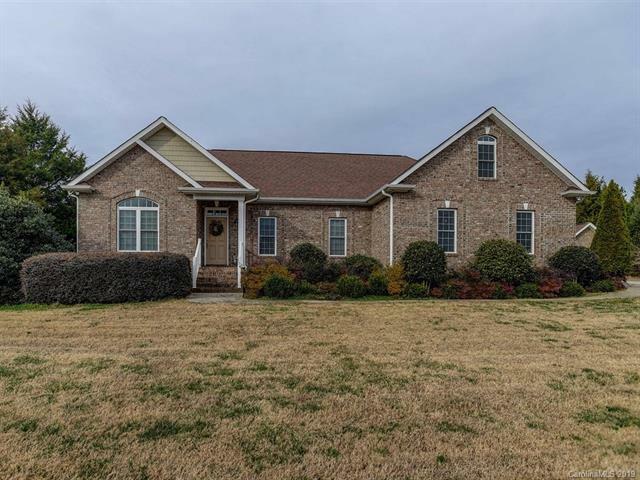 Custom build home with three baths, split floor plan and hardwood floors except for the tiled bathrooms. Large walk in master closet. Granite countertops in the kitchen and custom cabinets with pull out drawers for easy access for your pots and kitchen small appliances. Separate workshop for your storages or your wood work. Covered back porch for your private relaxation. Large laundry room with cabinets and two large closet. Don't miss this out on this home.